I'm going to warn you in advance that there's not much to see here this week. The last few weeks of summer before the kids go back to school is always insane. But I did get a little bit done!! 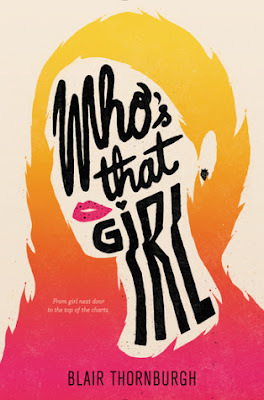 This week I only finished one book, Who's That Girl by Blair Thornburgh. This is actually a review book that I started reading last month, but I'm happy to have finally finished it. I'm hoping to have my thoughts for it up on the blog this week!! As I mentioned above, things are a little crazy right now with school starting back soon, and Cheer season just started as well. There goes a lot of my free time. Haha! But hopefully I can get in some reading time when I'm waiting on the car or in the bleachers, which is where I usually do a bulk of my reading in the Fall/Winter season. I am SO behind on reading right now, and of course, I would just happen to be in a reading slump as well. I'm hoping I can pull myself out of it soon! That's all for me this week! Here's hoping for a better update next week! 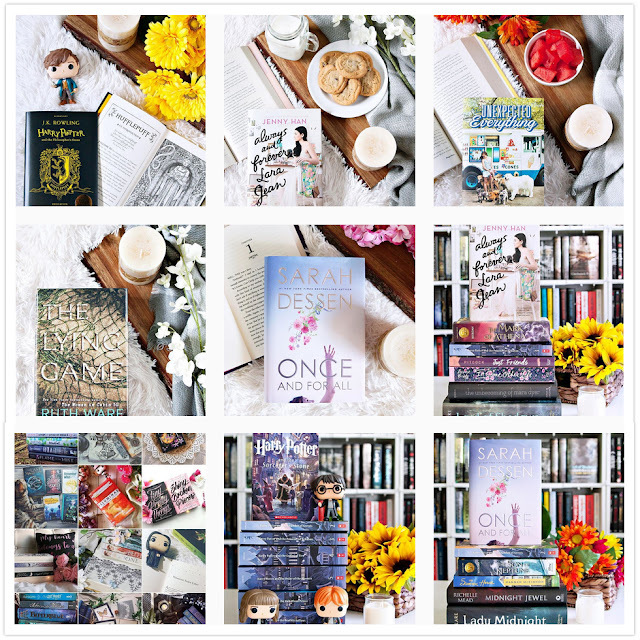 Your bookstagram is so beautiful! Who's That Girl also looks really interesting - I'm gonna look it up on GR now. I thought Who's That Girl was cute. I loved her friends!